The Pleasanton Lions Club is sponsoring Free Movie Wednesdays at Plestex 4 Theatre. You can beat the heat by catching a show at noon or 2 p.m. On Wednesday, July 6 Plestex is featuring Shaun the Sheep Movie and on Wednesday, July 13 HOME will be featured. No coupon is necessary! For more information, you may call (830) 569-3212. Visit the Pleasanton River Park on Saturday, July 9 from 11 a.m. to 5 p.m. for the FREE Vision Sk8 Jam. Come and support the local skate scene by watching participants compete in various contests for prizes. There will be free food and drinks available at the event that is being sponsored by Bob Byrd and Navigators of South Texas. For more information contact Bob Byrd by E-mailing rbyrd11321@aol.com or call (210) 896-5525. You may also contact Claxton at (210) 218-3176 or E-mail clax210@yahoo.com. An oak wilt management seminar will presented by the City of Pleasanton and Texas A&M Forest Service on Thursday, July 14 at 6 p.m. at the Pleasanton Civic Center. Oak wilt is one of the most destructive tree diseases in the United States. The successful management of oak wilt depends on correct diagnosis and an understanding of how the pathogen spreads between different oak species. For oak wilt information visit: texasoakwilt.org. For more information contact Greg Leach, Parks Superintendent at 830-569-3155 or gleach@ pleasantontx.gov. Mark your calendar for Saturday, July 16, when the Longhorn Museum Society will host the annual Yesteryear Festival. The fun will take place from 10 a.m. to 2 p.m. at the Longhorn Museum in Pleasanton. Bring the entire family to learn such lost arts as how to make yo-yos (No, not the ones you play with on a string. These are used to make quilts. ), how to churn butter and more. The Ballet Folklorico Guadalupano dancers are scheduled to perform at 11 a.m. The Poteet Public Library’s Health and Fitness program will kick off on Wednesday, June 29, from 5 to 7 p.m. The program will continue for the following three Wednesdays (July 6, 13 and 20). The last program will be held on Friday, July 29 when they will be featuring the TAME Trailblazer exhibit in the library parking lot from 9 a.m. to 1 p.m. For more information you may call the library at (830) 742- 8917 or visit their website: www.PoteetCF.org. 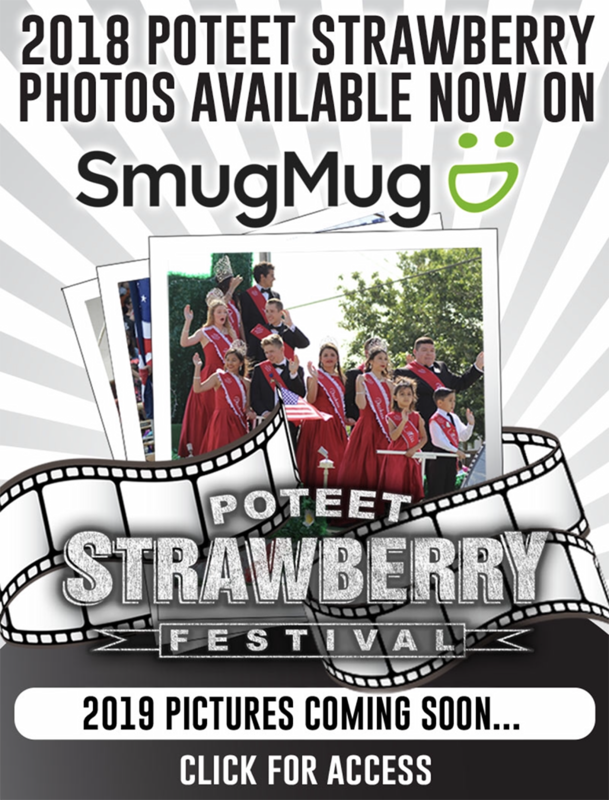 There’s plenty of fun to be had at the Poteet Public Library, be sure not to miss out! Pleasanton Library’s Summer Reading Program will begin June 15th-July 13th for children going into kindergarten through 5th grade. Pre-registration is required and forms may be picked up at the library. All participants MUST have a library card. They will also be having “Monday at the Movies”. Movies will take place Monday, June 13 through Monday, July 11 in the Civic Center at 10 a.m. For any other questions, please call 830-569-5901. St. Matthew Catholic Church in Jourdanton invites children ages Kinder through 5th Grade to join them for vacation bible school! Cave Quest will be held on Tuesday, July 19 through Friday, July 22 from 9 a.m. to 11:45 a.m. Volunteers and donations are needed. For more information on how to register your child or to volunteer, call (830) 769-3687. This VBS promises to be an over-the-top, underground adventure! Plus, kids walk away understanding what it means to follow Jesus and shine his light. 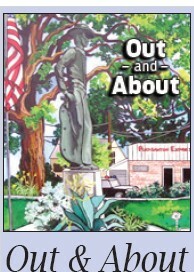 IF YOU have any information on events happening in Atascosa County and would like them to be featured in Out & About, please E-mail Special Assignments Editor Erika Vela at evela@pleasantonexpress.com or share them with us on Facebook!